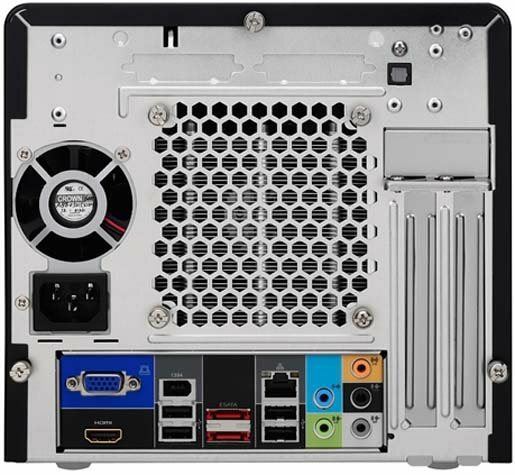 Media Centre PC - Shuttle XPC H7 4500H ! 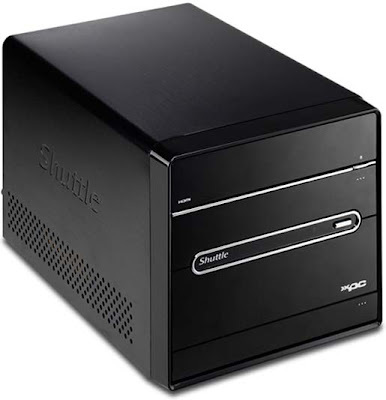 Shuttle has released its latest XPC H7 4500H media mouse-computer-the-latest-netbook/">centre PC. It has come out with an optional DVB-S satellite TV tuner for watching and recording digital satellite TV. This system provides an option to smallest-pc-in-the-world/">choose either Intel Core 2 Quad or Core 2 Duo or Pentium Dual-Core asus-announces-p565-pda-mobile-with-fastest-processor-in-the-world/">processors. The memory capacity of how-to-scan-computers-in-lan-how-to-find-shared-folders-in-lan/">this system is 4GB and the hard drive storage capacity of this system is 1TB. You can have a choice to pick graphics from integrated to PCIe graphics cards. The price for thehow-to-scan-computers-in-lan-how-to-find-shared-folders-in-lan/"> basic version is €679 ($910).